It is often said we are living in the age of entitlement. That is, people have become increasingly self-centred and have an inflated sense of deserving the world without putting in the hard work. Many believe this is because we’ve made life so busy for ourselves. Technology is always there and life has become 24/7 seven days a week. Hand in hand with that, people are increasingly stressed and the world becomes frustrating when things don’t go our way. There is lots of talk about rights rather than responsibility. Entitlement is the opposite of mindfulness. After all, it’s easy to sit back and point the finger at others or make demands. What’s harder is taking personal responsibility for yourself and focusing on more mindful communication. People with a strong, overriding sense of entitlement can be a nightmare to be in a relationship with. They’re likely to have one set of rules for themselves but another for others. They may expect a lot of favours but do little in return – or make a song and dance about everything. Conversations often focus on them, their feelings, their frustrations, their goals. Such entitlement in friends is hard work too. Imagine cancelled plans, frequent bailing and letdowns. And on social media, these will be the people who look for fights and go into battle intending to win. They believe their opinion is the only opinion and they are always right. There is a lot of emotional pollution on social media caused by inflated entitlement! Rather than fixating on everyone else’s entitlement, the place to start is in the mirror. Letting go of entitlement starts with ourselves. Mindful communication goes hand in hand with empathy: understanding what’s going on from another person’s perspective. Letting go of entitlement begins with accepting it exists. We can all do better and curb our entitlement more. If you’re running in a permanent state of entitlement it’s likely those around you will frustrate you. Everyone and everything becomes an annoyance because the more you expect, the more you’re let down when everything doesn’t go your way. All things mindful begin with slowing down. When you can slow down your thoughts, you can slow down your emotional reaction and become more mindful and careful in your response. In taking ownership for that domino effect you can take a breath, push away your feelings of frustration, draw in compassion for others and respond in a more measured, considerate way. So, in letting go of our sense of entitlement we can become calmer and treat others more respectfully. In psychology so-called ‘capitalisation research’ shows that promoting other people’s successes has a positive effect on the sharer. In other words, putting our own entitlement aside feels good! Press pause – step off the rollercoaster and give yourself a little time to think. Living in a constant state of chaos with cluttered thoughts and emotions crashing into each other is stressful and not good for our mental health. Take a walk – make an effort to create the time to reflect even if it’s only 10/15 minutes. Think about your inner circle – who is frustrating you? Why? How may you be able to handle that differently without your own sense of entitlement? 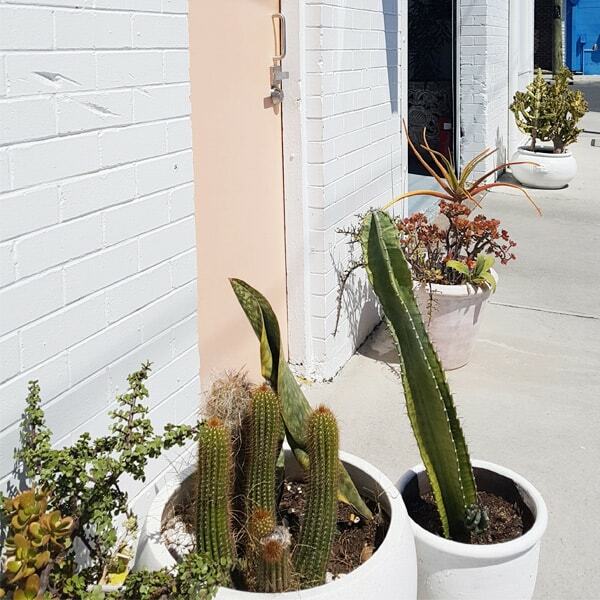 Plant stores, they’re popping up all over the coast and making it a whole lot easier to satisfy even the most devoted plant lover’s obsession. 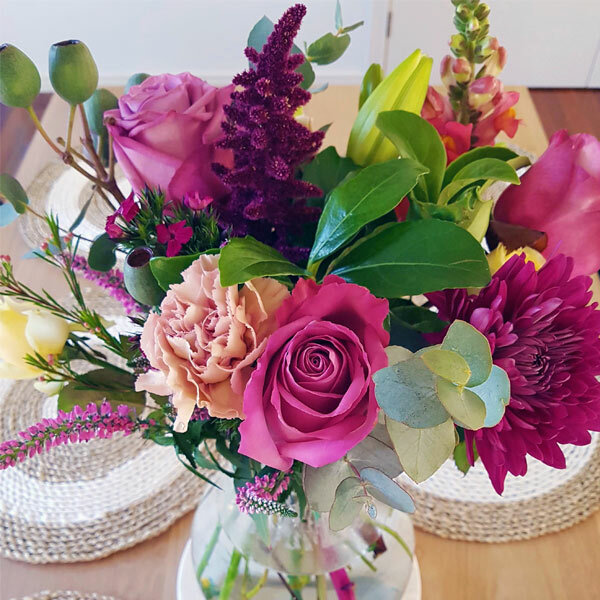 Check out who’s got the goods when it comes to welcoming greenery into your life. 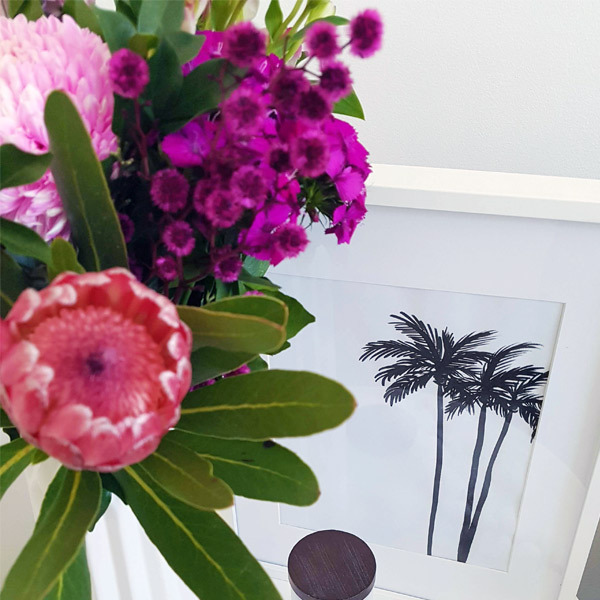 Conservatively crafted, The Borrowed Nursery in Mermaid Beach has been so popular; they’ve branched off and opened a second concept store in Tugun at The Cornerstore. Not only do they stock the most deliciously abundant greenery to buy and to hire, this beautiful space is also available for art workshops, weddings and party hire. 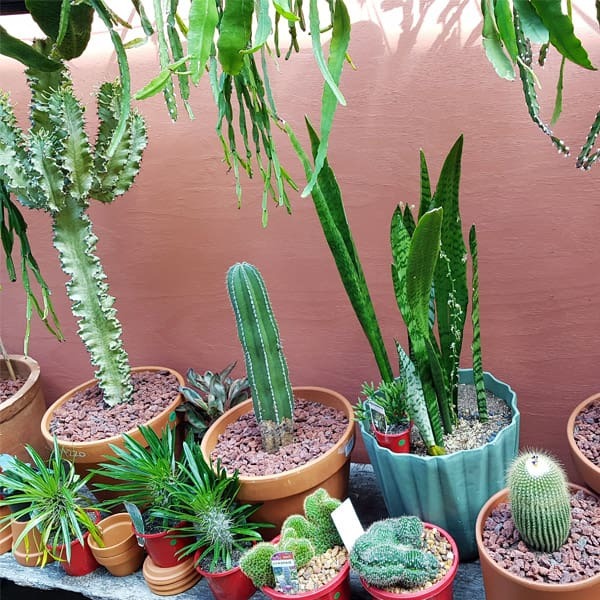 Plants, trees and pots – oh my! Jam-packed from floor to ceiling, Green Folk Botany Shop in Burleigh is seriously brimming with foliage. 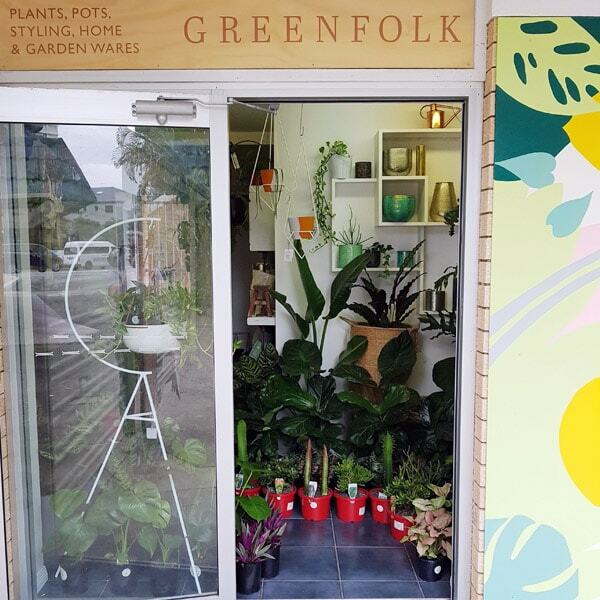 From Fiddle Leaf Figs to Monsteras and everything in between, Green Folk is all about, yep you guessed it, green folk! Even the most avid plant-lover can expect to discover rare and unique plants and fall in love all over again. Nestled in the industrial arts precinct of Currumbin, Gather has what you need to bring your indoor garden dreams to life. Marvel in awe at everything this micro nursery has to offer, including gorgeous handcrafted pots from local artisans to complement your new plant purchases. 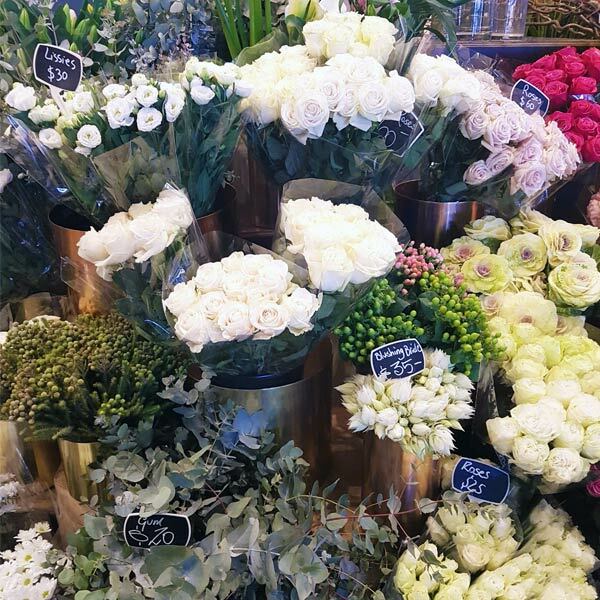 Gather’s dried flower bar is also the perfect opportunity to channel your inner florist! Spread across 2 acres, Instant Jungle Palms Nursery on Olsen Avenue in Labrador is filled with fernery and foliage for indoors and out. If yours is more of a black thumb than green, don’t despair – on-site horticulturalists are sure to have something you can manage to keep alive including creepers, climbers, cactus and more. Located on the northern end of the Gold Coast in Runaway Bay, Ross Evans Garden Centre is a plant lover’s paradise. One visit to this place and you’ll see why. I’m talking 6 acres of lush plants in all their glory. With more plants than you can poke a stick at, their range is pretty phenomenal so set aside a few hours to explore this plant haven. Okay, so it’s not technically on the Gold Coast, but this little beauty is a must-visit for plants of all sorts. Set in the rolling hills of Cudgen, Kingscliff Nursery features a huge selection of coastal and tropical plants for indoors and out. Do yourself a favour and take the drive south, you’ll thank me for it later. What is mindfulness – and why bother? Now that I practise mindfulness as part of daily life, I realise that I lived in a state of chaos for a very long time. Learning to still the mind and bring attention to the present moment takes practice. The more you practise the easier it gets, and the more of a difference you’ll see between a new way of living and your old. Last year I drove down the coast for a Buddhist ‘Dharma Day’ (a day to reflect and seek enlightenment). During the breaks, we practised ‘mindful walking’. Rather than walking from A to B in a rush, this was about slowly walking in silence, feeling the grass underfoot, noticing the birds singing and really soaking up all that each moment offered. Buddhist philosophy has focused on how to reduce human suffering for thousands of years. In Buddhist teachings, mindfulness is used as a tool to develop self-knowledge. The more we practise, the more wisdom we gather and the more we step out of suffering. In my old life, everything was a whirlwind. I was stressed, always busy and my anxiety took over. I’ve found that practising mindfulness dials that all down. Everything becomes calmer, anxiety fades and a whole new world opens up. I know it sounds like a cliché, but it really has changed my life. As a practice, mindfulness is now been taught in schools, hospitals and prisons, which speaks volumes about the transformational potential it can bring. When my mind was busy I found sitting on the beach was a great place to begin. The sound of the ocean is hypnotic and your breathing naturally slows as you take in the fresh air. Sit crossed legged and get comfy, take a blanket (or two in winter!). Bring your attention to your breath. Become aware of the cold air as you breathe in, and the warmer air as you breathe out. ‘Box breathing’ is a really simple technique to give your monkey mind a job to do rather than letting it wander off into your stressful to-do list. Try breathing in for four, hold for four, out for four, hold for four. The more you practise, the longer you’ll find you can concentrate simply on your breathing. The major benefit I’ve found from practising mindfulness is developing the ability to remove myself from my thoughts. When someone first said to me, “You are not your thoughts”, I thought, “You are bonkers”. Now, I can appreciate that the jumbling, racing thoughts that hurtle through my mind don’t have to crumble my peace of mind. That takes practice! There is a reason mindfulness is often successfully used in treating anxiety, depression and addiction. Learning to create this distance from your thoughts and feel a sense of calm focus, I believe, is the key. No matter how fast they race or negative they become, you do not have to fall into them. They are not you. You can calm your mind and direct your focus back into the very present moment, which is ultimately all we really have. We can alleviate suffering and fear by pouring full attention into what we are doing in the moment. http://www.mygc.com.au/wp-content/uploads/2018/07/Meditation.jpg 321 845 Corrine Barraclough http://www.mygc.com.au/wp-content/uploads/2016/04/mygc-logo.png Corrine Barraclough2018-07-04 14:14:472018-07-06 13:49:46What is mindfulness - and why bother? We all have a mental health just as we have a physical health. I wish I’d known this years ago; I would have taken the time to check up on myself. The truth is, while someone looking after their physical health is obvious, mental health is not. How often does a colleague at lunchtime say, “I’m going to do some self-care”? They don’t. But many would say, “I’m off to the gym”. While the results of working out can produce visible results in losing fat or changing body shape, the benefits of self-care are invisible. They are, however, just as important if not more so. Self-care includes any actions you intentionally take towards looking after your mental and emotional health. This could be going for a walk, practising yoga or meditation. 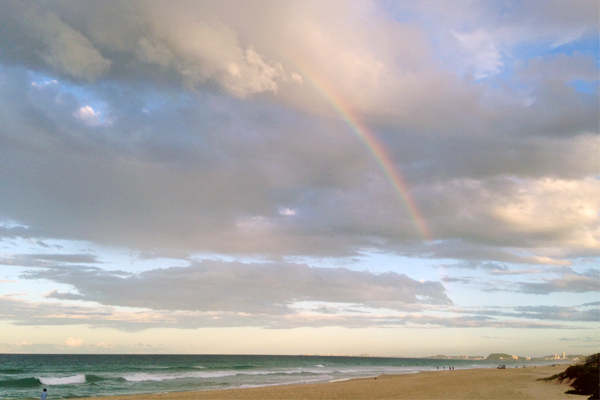 We’re lucky here on the Gold Coast. We’re surrounded by endless, beautiful opportunities for self-care. Whether you’re strolling along the coastline or absorbing the goodness of nature in Mount Tamborine, all it takes is putting time aside. We’re spoilt for choice with options, they don’t cost money, and we don’t have to commute to a location that can help us embrace stillness and make us feel calm. They’re everywhere! Get organised. Scheduling in me-time is just as important as any other meeting you put in your diary. So, if you need to allocate time, do it. Plan your meals. If you rely on having the energy at the end of the day to put food in front of yourself, takeaways and fast food can often be the easy choice. Shop at the weekend and ensure you have supplies for a balanced, healthy diet. Get active. This doesn’t mean you have to join a gym, spend a fortune or suddenly pretend to have a passion for hard-core workouts. Take a walk, enjoy your surroundings and you’ll feel the benefits. Sleep. Our bodies rejuvenate while we sleep. It’s important to get into the routine of going to bed at a regular time and aiming for 8 hours a night. Find your passion. Many of us get swept up in the day-to-day whirlwind of our everyday lives and forget simple things that fulfil us. Reconnect with listening to music, reading or gardening, whatever it is that brings a smile to your face. Learn to say no. Boundaries are essential for self-care. You can’t say yes to everything and everyone. Don’t feel guilty for putting aside for you. Connect. The real benefit of setting boundaries is that you can really enjoy connecting with your favourite humans when you feel like a chat. Never under-estimate the power of human connection.